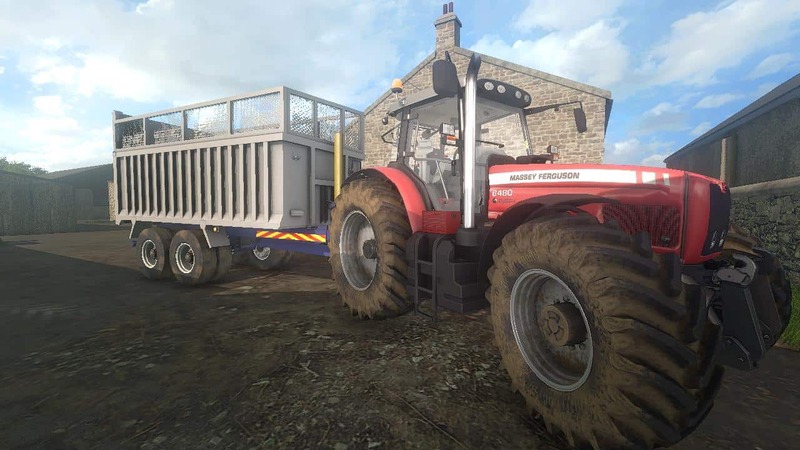 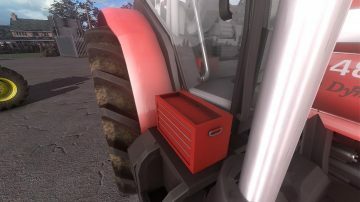 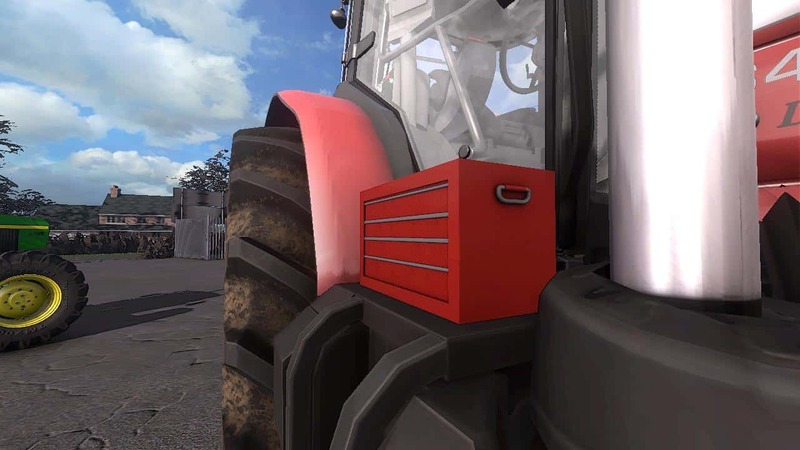 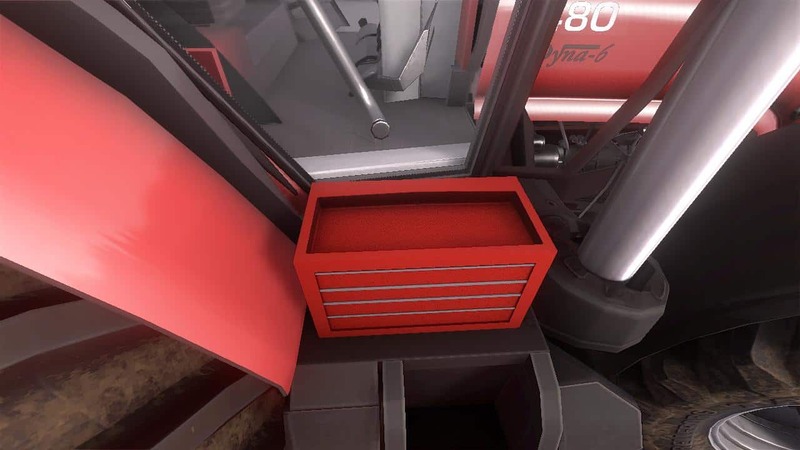 Here we have a toolbox to put on your tractor, or even in a workshop. 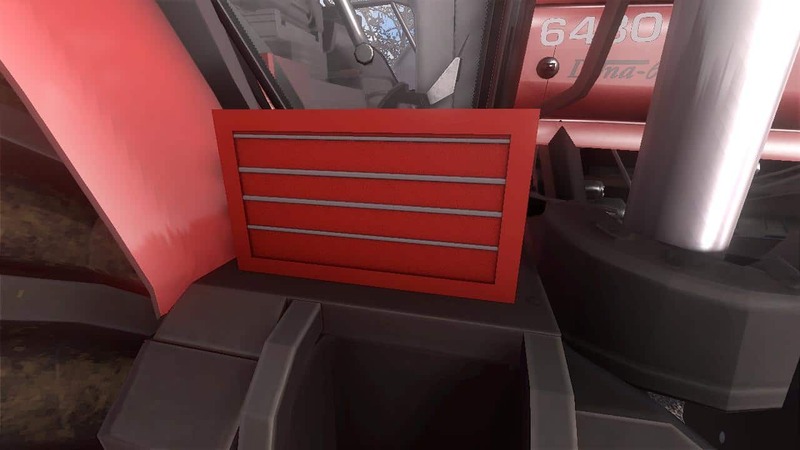 There are no limits! Please do not upload to any other sites. You are free to use it on your tractor but if you release please credit me. It can be rescaled to fit.